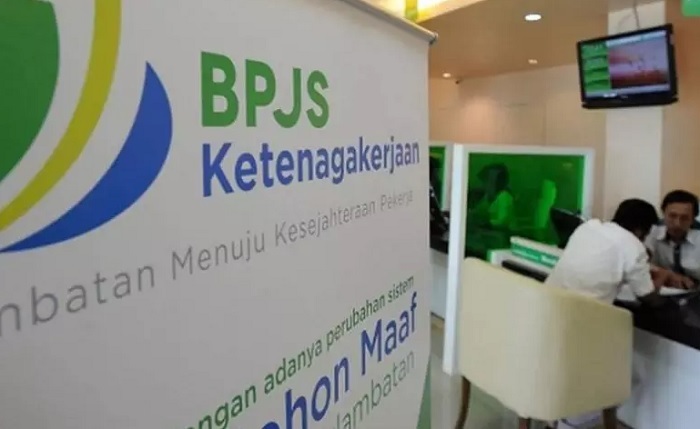 Quoted from antaranews.papua, Social Security Administering Agency (BPJS) Manpower Mimika, Papua, has paid claims Rp677 million to the family of the late Johanis Frits Rumaropen. Head of BPJS Employment Office of Mimika, Ahmad Fauzi Usman handed over directly to the heirs of Silvia Inarkombu who was the wife of the deceased at Mimika Disnaker Office and witnessed by the representative of PT. Freeport Indonesia and Disnaker Mimika. Johanis Frits Rumaropen is an employee of PT Freeport Indonesia with the position of Plant Operator who experienced an accident incident on the way to work place by bus provided by the company at Mile Point 67 Tembagapura on December 13, 2017. The compensation given BPJS Employment to the heirs of Rp677,101,450 which consists of compensation of work injuries died of Rp578.241.600. Old Age guarantee of Rp86.859.850 and educational scholarship for 1 child amounting to Rp12,000,000. Meanwhile, for periodic pension will be paid BPJS Employment subsequently waiting for system improvement. Silvia Inarkombu told reporters that she was grateful and grateful to BPJS Employment for having paid her husband's dead claim. Thus he can open a new business to be able to finance and support six children.